Ladies, this show on ranting and raving will change your attitude – and eventually, your professional altitude. 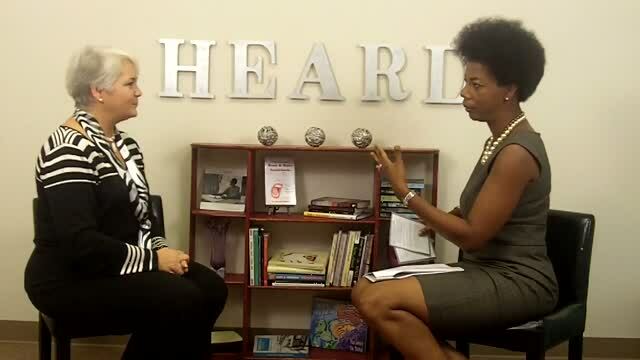 To paraphrase Pearl Cleage’s book, if “what looks crazy on an ordinary day” looks normal to you in your workplace, then you probably need to watch Gina Maddox discuss what happens with women at work every single day when they rant and rave because of internal and external stress. 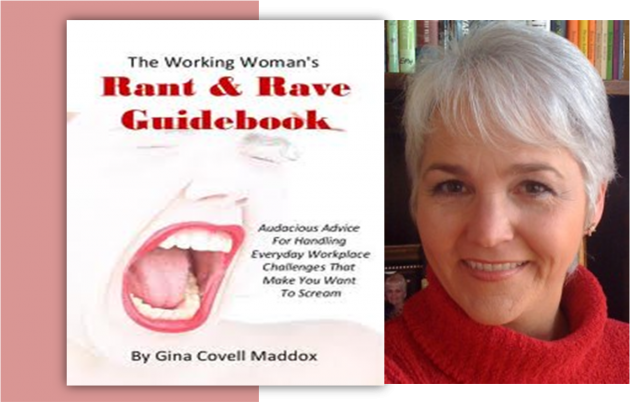 Watch this show as Gina discusses her book, The Working Woman’s Rant and Rave Guidebook. Then, watch it with your co-workers! This not-so-subtly-titled (and entertaining) guidebook for workplace matters covers six areas: co-workers, bosses, communication, productivity & accountability, promotions, and stress and life balance. Seriously, if you’re ranting too much and raving too little, read this book today – on the beach! 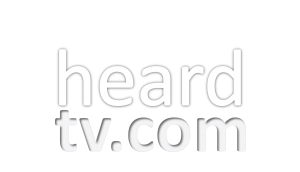 I had a wonderful time with you on Heard TV! 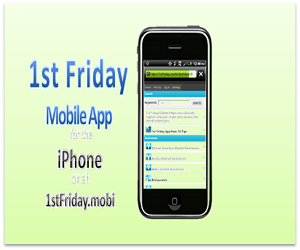 Thank you for the invitation to be a part of you magnificent programming!